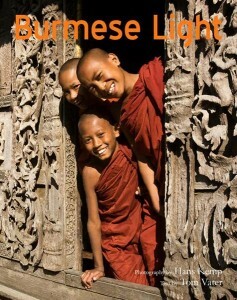 The South East Asia Globe features my new non fiction Burmese Light – with acclaimed photographer Hans Kemp – this month. The book is on its way into shops and should be available on Amazon and elsewhere within the next week. In fact it’s been hovering around # 7 for books on Myanmar on Amazon in the past days.